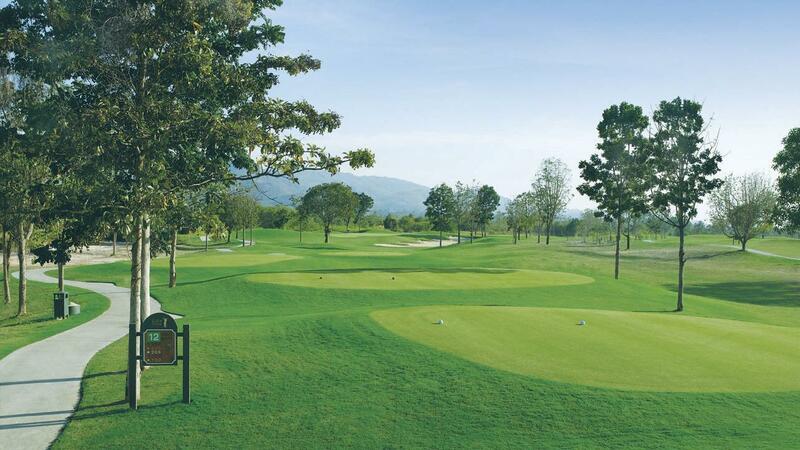 Welcome to The Imperial Lake View Resort & Golf Club, The First 36 Hole Golf Course in Hua Hin - Cha-am. 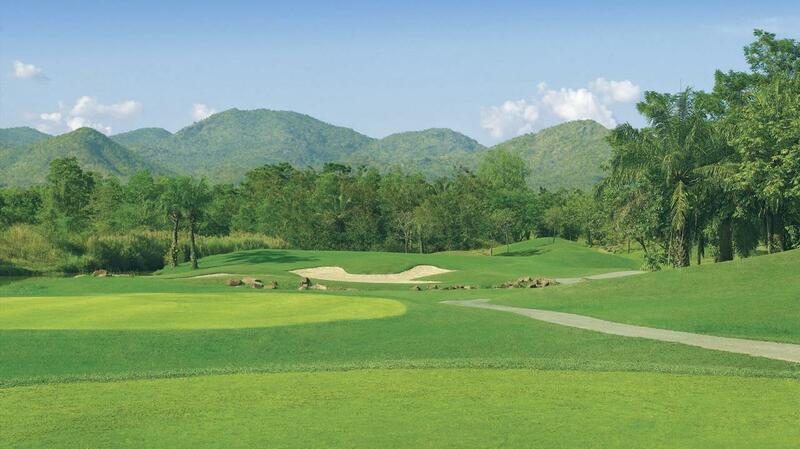 When thinking of an ideal getaway that is peaceful, beautiful and closely situated to Bangkok and Hua Hin - Cha-am is often what first comes to mind. 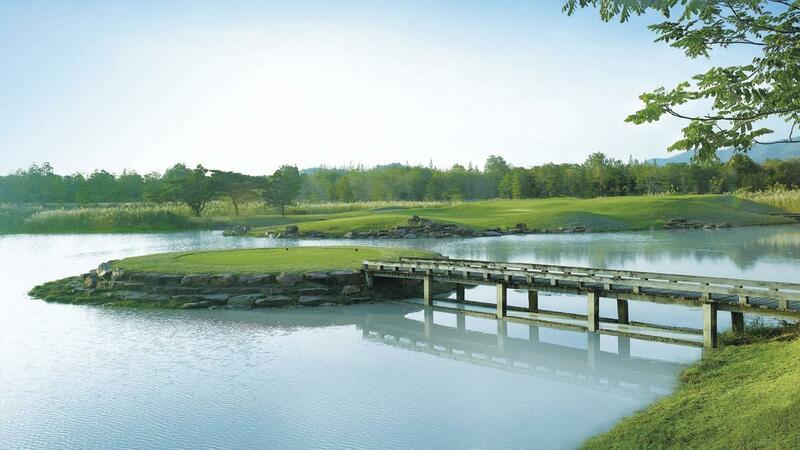 Stay at The Imperial Lake View Hotel & Golf Club in Cha-am which was originally established as a retreat for the royal Thai family, and to this day still royally endorsed. Cha-am features a multitude of attractions steeped with history, architecture, and some of the most beautiful white sand beaches in Thailand close to our hotel. Cha-am also boasts the pleasures of the best, freshest year round dining experiences. 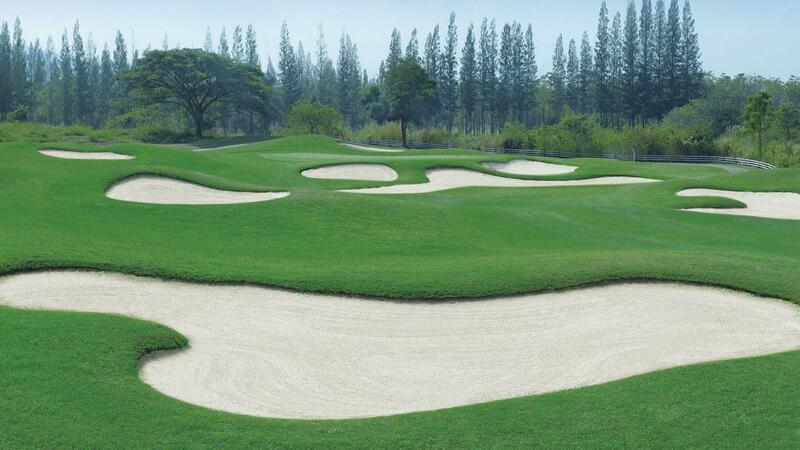 Enjoy a relaxing golf holiday in Thailand at Cha-am which is world renowned for being the first and finest of all High-Class Golf Destinations in the country.